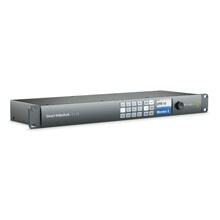 Because this vision mixer supports SD, HD and 4K formats, it's ready for the next generation production, whenever you are! It's truly an astonishing product at an amazing price. The latest products in the Blackmagic stable have completed a jigsaw puzzle that has everyone from corporate producers to television studio owners seriously taking notice. 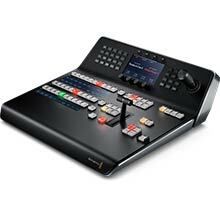 Kitting out a studio with three cameras, switcher, tally, talkback and remote camera set up, has traditionally only been within the reach of national broadcasters such as the BBC and Sky. 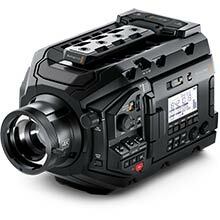 Now, because of Blackmagic’s vision, more modest budgets can realise broadcast standard HD and even 4K UHD workflows. What’s new in ATEM 6.0? Blackmagic’s support page (https://www.blackmagicdesign.com/uk/support/readme/1496) explains that there are a mere two parts to the update, one of which is the launch of a new GUI. This is a really nice tweak meaning that you can now run the ATEM Control Panel full screen regardless of resolution. 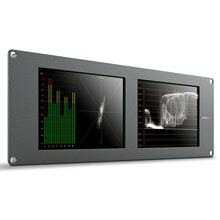 Support for the new ATEM Camera Control Panel. 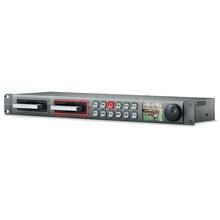 Enhanced audio support in the LCD menus for the ATEM Television Studio Pro 4K. 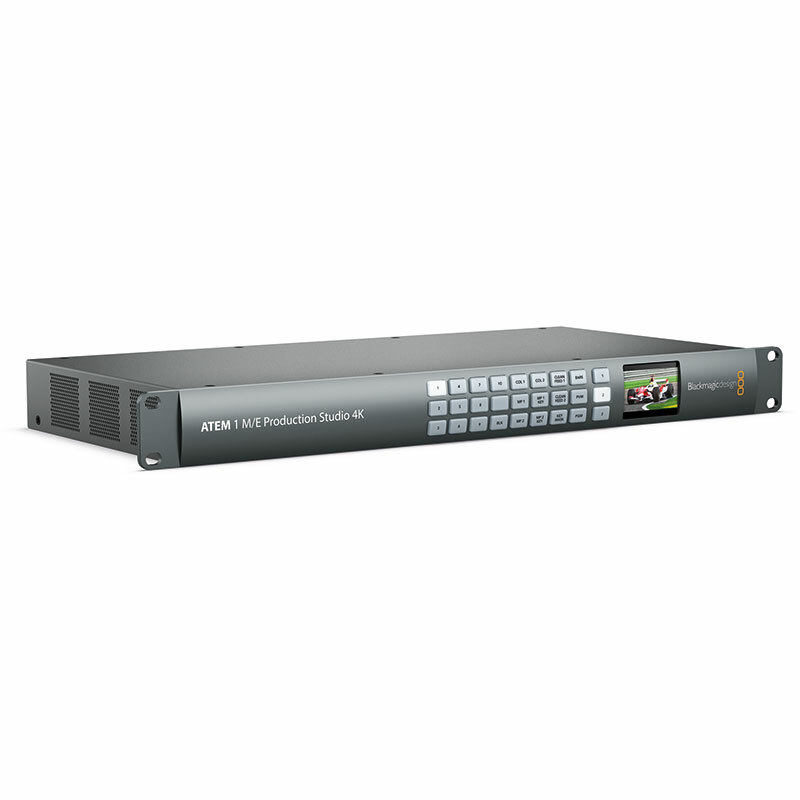 Enhanced audio dynamics monitoring in software control for the ATEM Television Studio Pro 4K. Support for the new ATEM Television Studio Pro 4K. ATEM Television Studio HD and ATEM Television Studio Pro HD now allow RCA style audio to pass through the XLR connectors using a suitable adaptor. Improvements to the Auxiliary menu for ATEM 1 M/E Advanced Panel. 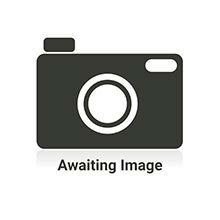 Enhanced foreign language support for ATEM 1 M/E Advanced Panel.